Ever since leaving the Hospital I was counting the days till I was given the okay to resume physical activity. When that day arrived, I decided to ease back into Running slowly. I couldn't pretend that my body hadn't gone through a dramatic change. My body didn't fully look the same nor felt like before. Thankfully due to my fit pregnancy easing back into Running mode hasn't been as terrible as I thought. But every day I continue to listen to my body and remind myself to be patient with the process. While it might not be super strong yet is slowly getting there. You don't want to risk starting to Run "too soon" but also how you resume back to your physical activity depend on varies reasons from what type of birth you had to how Physically fit you were through out your pregnancy. Every woman's body is different so recovery might be different person to person. Remember you just popped out a kid! 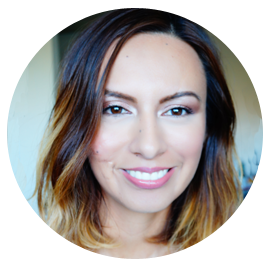 Our bodies have gone through dramatic changes affecting your Pelvic Floor as well as hormonal changes. I follow the rule, "Listen to your body." Personally I knew I had still some pelvic discomforts so began with physical activity that was not as intense. As I felt improvement I moved onto something more fast pace. I began with CIZE, a hip hop dance workout program. I worked with Suzanne Koval from Probalance Studio. I had already had experience with Post-Natal Pilates so after given the ok from my Doctor I went back into the studio. 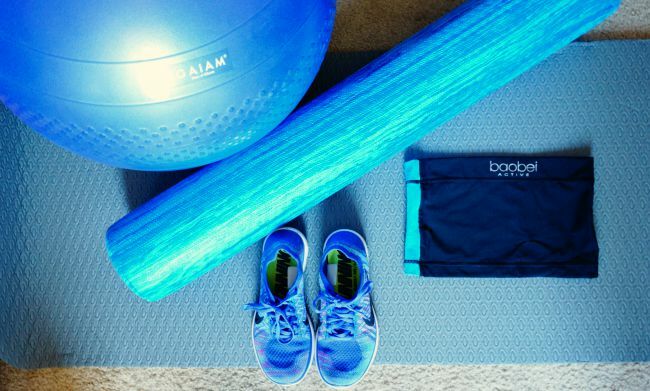 We began with basic work-outs to connect and engage with my core and pelvic floor to avoid pain or damage later in life. 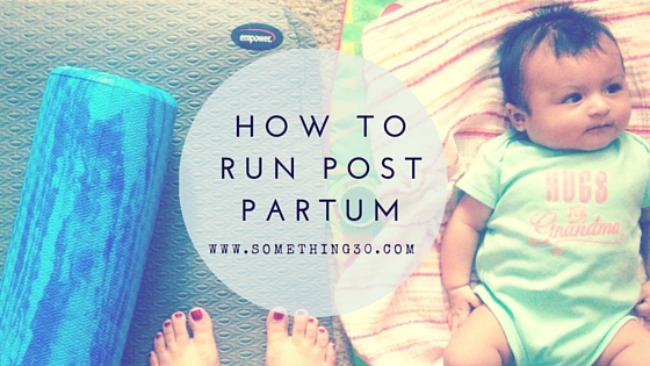 During a Post-partum stage you want to allow healing at your abdomen muscles. While you were pregnant they opened up to make room for baby but afterwards we should avoid any increased abdominal pressure (avoid Planking, sit-ups, push ups...basically any deep core exercises) to avoid Diastasis Recti. Now that I am trying to connect with my core I wear COREset by Bao Bei Maternity. This has been helping me to connect and support my core meanwhile supports my lower back. By all means you want to avoid terrible post partum posture and be in tune with Abs, the area that is your center point. If it wasn't for the encouragement and support of my Boyfriend I wouldn't be able to get out there to Run. You really need the support from your significant other or anyone who can care for baby while you are away. Most importantly you have a support system to help you encourage you when it gets tough. Other options is joining Running groups for Moms to help you stay motivated among the best group who can understand! If it wasn't for the right things I am eating I couldn't have the energy needed for a workout and for Baby. If you are Breastfeeding this is critical because you need the right foods to maintain your calorie in-take to maintain supply. I don't believe in dieting and when you are a Mom you don't want any Diets that are temporary. I've turned to Clean Eating, less processed foods and colorful earthy foods (veggies and fruits) adopting this as our Family's lifestyle. Only commit to a race that is doable to your situation. Don't rush yourself there will be plenty of time so is okay to begin with short races. Doesn’t say anything about you except you are doing what’s best for you. Be flexible and be okay that sometimes it won't go as planned. The plan is more that you keep yourself motivated. Make sure you have this! Did you know it isn't just great to get rid of muscle soreness along hips but also to ease discomforts of arms and low back from carrying a child. Think "free massages"! If you baby is too young for a Run on Stroller begin by walking. Once baby is at right age (usually 5-6 months of age) you can sign up for Stroller Runs! There are different brands as well as price ranges. Find one that fits your lifestyle. 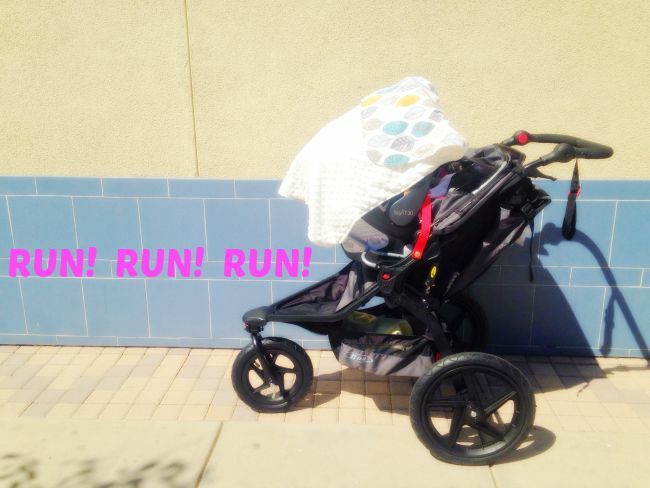 If you aren't planning to run with Baby that's fine too! Your body isn't the same as it used to be. Remember you muscles stretched out and your body has changed. Is harder said than done but this is the time to embrace them and know that you'll eventually end up with a Stronger Body. While there might be days you want to cry that's fine. Not every day will work out but just keep at it Mama!